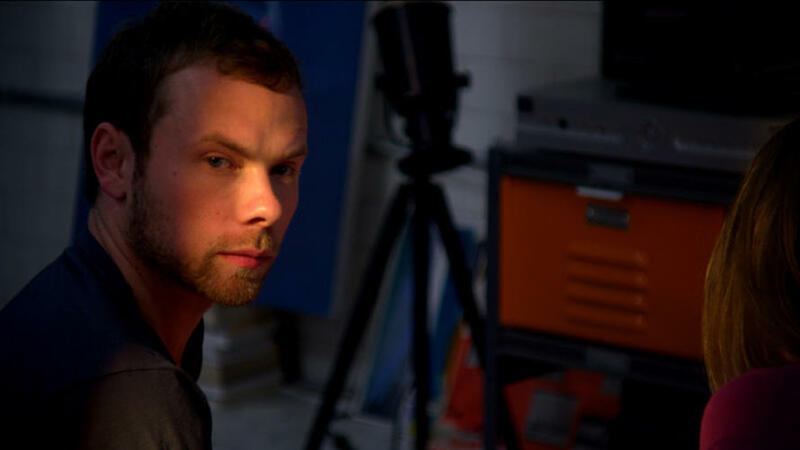 Brendan Fletcher in "American Animal." 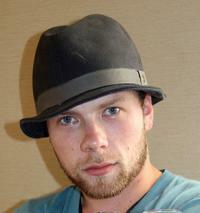 Brendan Fletcher at the 2008 Toronto International Film Festival. 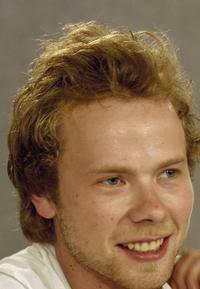 Brendan Fletcher at the TIFF press conference of "Tideland" during the 30th Annual Toronto International Film Festival.